I was recently encouraged to take time for… ME! I know this might seem silly, but when you are a mom juggling all of life’s responsibilities, this is something that can easily slip through the cracks. As moms, we care so much for our families that sometimes most times, SELF is the last thing we think about. Yes, we did choose to be moms, and of course we love it, but it is important to remember that we can’t be great moms unless we take care of us too! 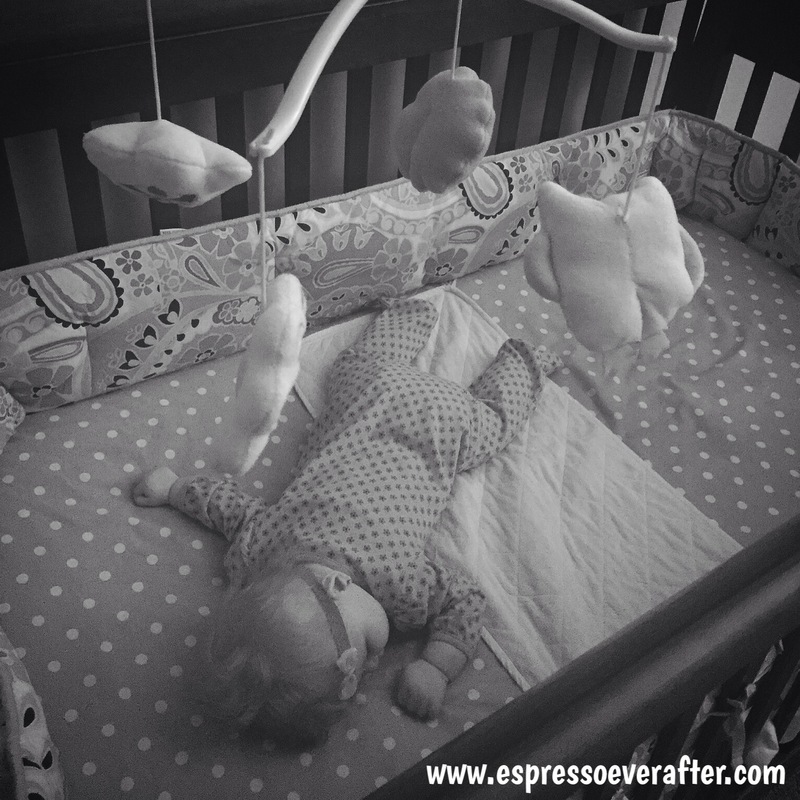 One way we can take care of us is to take back Nap-Time! Moms, here is the challenge: when your kids are sleeping, don’t do anything that can be done while they are awake. Do something life-giving, creative and recharging… for YOU! I know this seems hard. We have toys to pick up, laundry to put away, dishes to be washed, bills to pay, floors to clean… but all of this can wait. Really it can! I encourage you to take time and think about what can wait, so that when it is your free-time, you do something that benefits you. Ultimately, a restored mommy is a benefit to the entire family. So… how do we do this? How do we take back Nap-Time? Spend some time doing something that brings you joy or ignites your passion. Now, I am not going to lie, this concept was hard for me at first. I was so use to rushing over my to-do-list and checking off tasks the minute I put my girls to bed. But, I started to notice how hard it was for me to be an attentive and engaged mom to my girls when they woke up, because I was exhausted from the hustle of my task list while they were sleeping and recharging themselves. They would wake up full of life and excitement and I would find myself dragging behind them dreaming of the moment my husband would arrive home to take over. How convicting is that! Just like our kids need their break, so do we as moms. I am talking about doing something that restores your mind and soul – the chores can wait! It could be something simple like kicking up your feet & watching your favorite TV show, it could be reading your devotional and spending some quiet time with God, it could be working on a craft or even blogging. Do something (anything!) that speaks to your soul! Our kids know the difference when mommy is re-energized because it shines through us in all that we do and say, both verbally and non-verbally. It’s not uncommon that after I have taken a much needed mommy break, my daughter will literally proclaim, “Mommy, you’re happy”. At 3 years of age, she doesn’t know how I am recharged, she just knows that I am recharged. Taking time to restore me allows me to engage with her emotionally, physically, and spiritually. 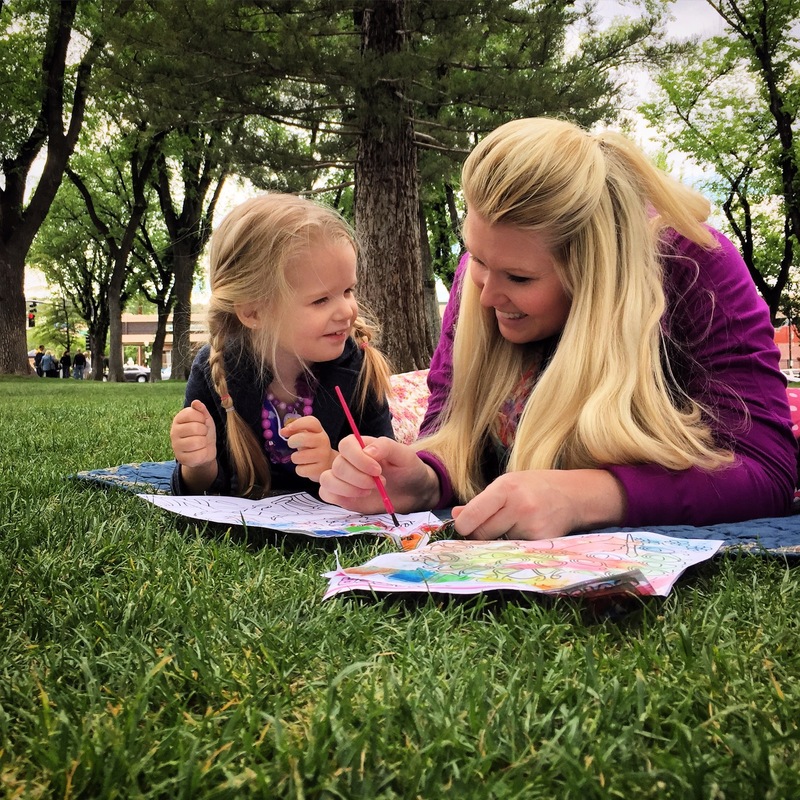 She loves that mommy is being hands-on with her; riding bikes in the backyard or coloring in the grass… all because I am rejuvenated, excited, and feeling ready to pour into her again. I will leave you with this… its okay to have crumbs on the floor, a basket full of dirty laundry and dishes piled up in the sink. But it is not okay to look back at your mommy-hood with regrets on who you should have been for your family. Make it a priority now, to take the time you need to be the best you possible and leave a legacy worth remembering! I promise that your kids will not remember how messy the house was growing up, but they will remember how terrific their mom was! What matters is that you know you are a blessing to your kids and families, and they feel that blessing. So, take back nap-time and be the best you! I hope this brings you encouragement today ~ Blessings! Awesome content – great insights and wisdom! Thanks Jenna for the reminder! It is so easy to forget to take time for ourselves with all of our to-do lists. Esther – Yes! Nap-Time is a special time in our home! Resting or working, it is needed mommy time!